Autumn is a beautiful time to live in Indiana. In fact, I think we’re downright lucky to live in a farm state in the fall! I bet other parts of the country are jealous of our colorful leaves, cooler temps, corn mazes, apple orchards, and pumpkin patches. 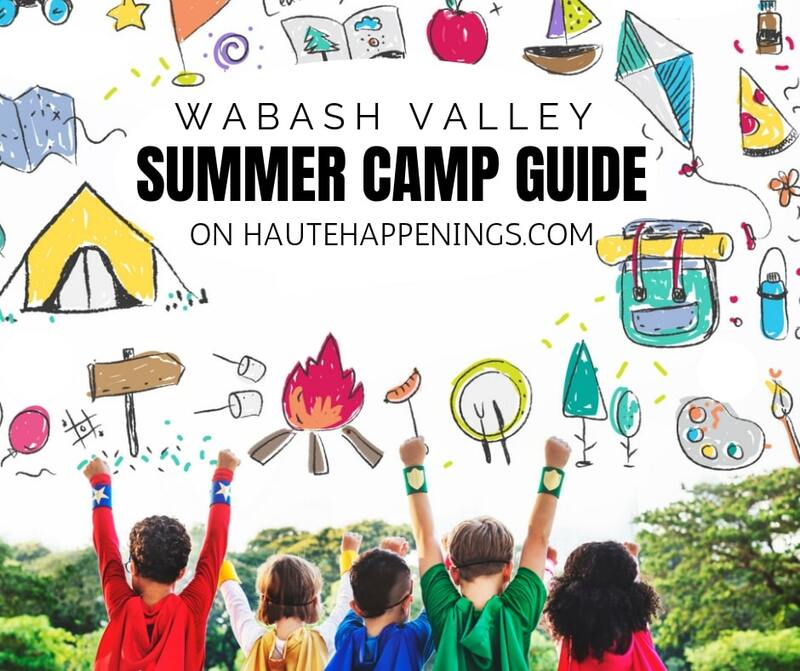 Yet these things are right here in the Wabash Valley or just a short drive from Terre Haute! To embrace all that Indiana has to offer, you have to know about the fun the area has planned for you. And that, dear friends, is where this guide comes in handy. 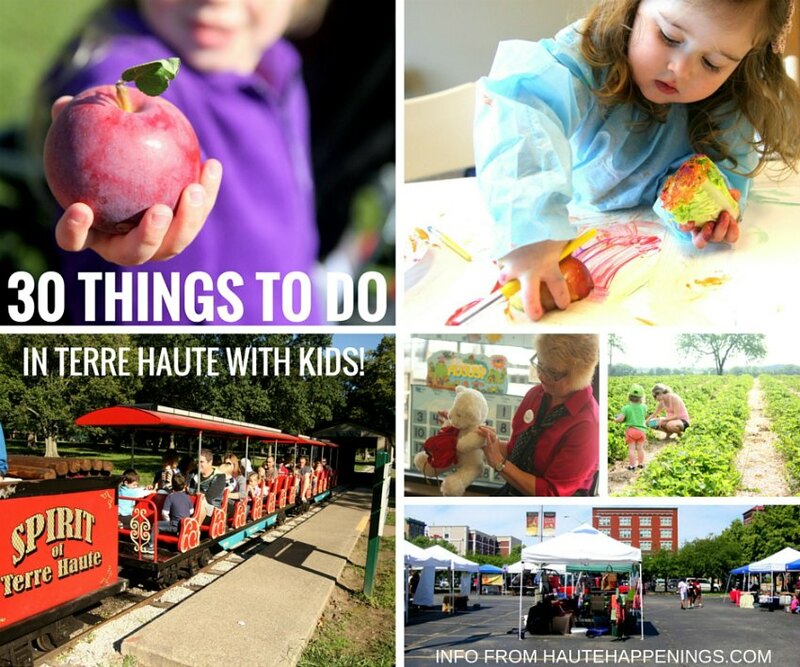 It will show you over 70 fun things to do in Terre Haute this fall! This guide is so big that I’ve divided up into different parts. Click the links below to hop to different sections of the guide. 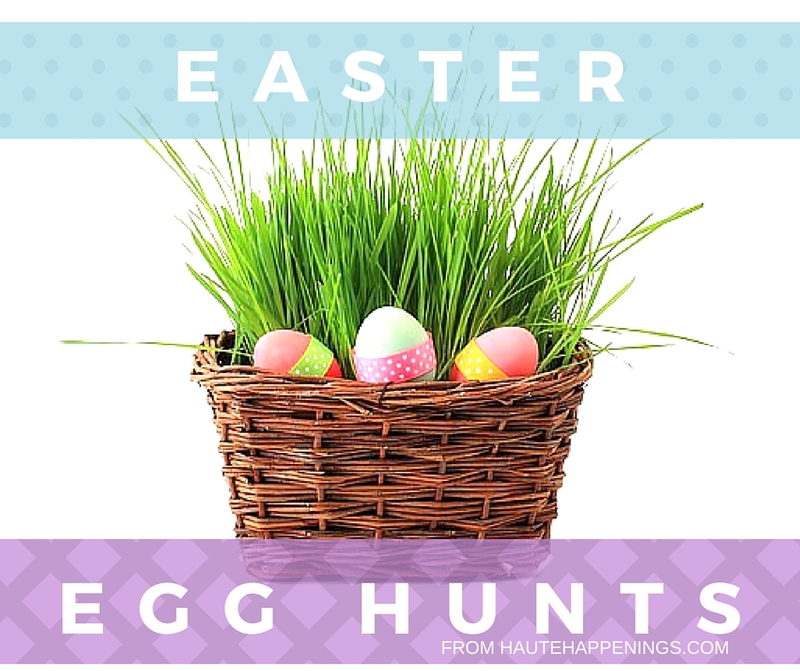 When you’ve finished scrolling through, please SHARE with a friend or two. We need you to help spread the word! The weather is cooler, the leaves are getting crunchy, and the pumpkins have replaced the watermelons at Bush Garden at the @downtownth farmers' market. It must be (almost) fall! If you know someone who would like to included in our Halloween Guide(s), please encourage them to add their info via this form. And event coordinators, you can get a head start on the holidays (yes, the HOLIDAYS already!) 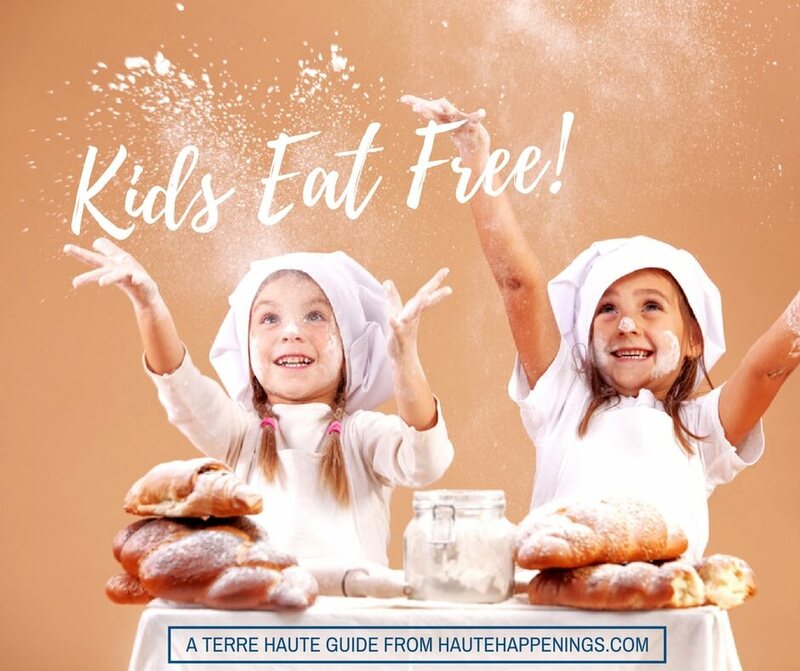 by submitting your holiday event info HERE. 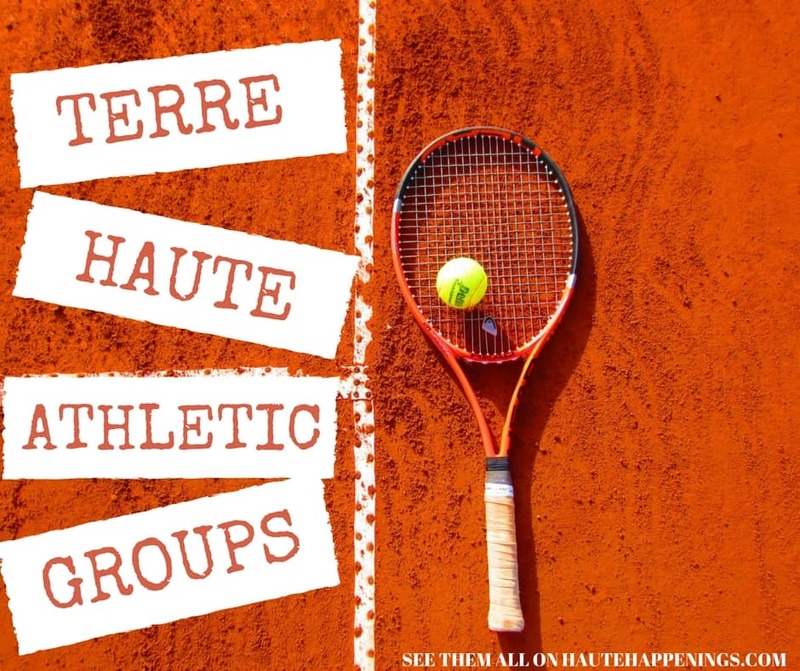 Do you know someone who is always looking for things to do in Terre Haute? Send them this link! You’ll helping them and this site! We do our best to share accurate information, yet events can & do change without our knowledge. Please confirm details before solidifying your plans.